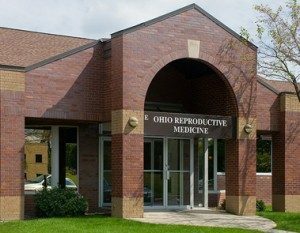 At Ohio Reproductive Medicine, we have a team of specially trained individuals who complement our physicians’ expertise by providing ongoing education, information and caring support throughout your treatment. Most of our staff members have served ORM patients for many years. Each is cognizant of the importance of confidentiality and demonstrates a high level of professionalism. 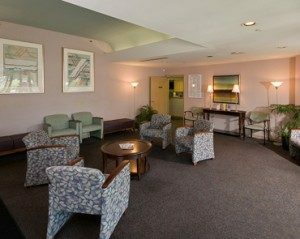 From the reception area, to the clinical staff, to our financial department, there is one cumulative goal; to offer exceptional service and care to meet the unique needs of our patients.